26 questions in the last 24 hours have no reply. Help solve them! When I hit the keys, it can taken about a second and a half for the image to appear. What's the fix? Send webpage/tab to FF Desktop? is there a way to send individual tabs/websites to FF on my Desktop - meaning not syncing all open tabs etc.? I have Windows 7 64 bit and was using Internet Explorer 11 for years, but have now downloaded and installed Firefox version 66.0.3 (64bit). After searching the community I have set up my home pages etc. I also have Norton Security installed and when I did a search using google, Norton did not rate the search engine results. I have checked the extensions and Norton Safe Web is listed and enabled,(it says disable or delete by the side of it). I have searched help and the community but cannot find a answer to my problem. I would be extremely grateful for any help. Thanking you in advance. How to save the calendar after changing "Start the week on" under Option? I am using Bizom Billing software, when I change values from 10 to 100 in the Dropdown List, its not listing me the items. its listing me only 10 when its having initial list. Attached a screenshot for your reference. Since version 63, Mozilla has stopped showing bookmarks that are tagged with a Cyrillic tag. So I had to use the old version of the browser (62). 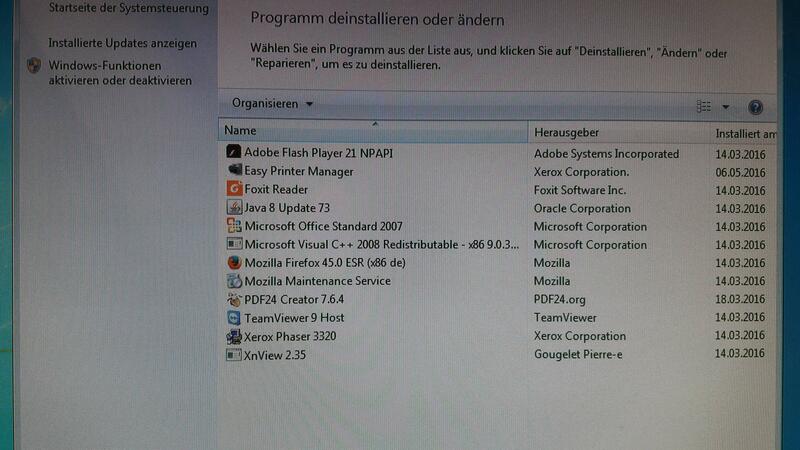 Now the old version does not start and I was forced to install 67.0b13 (32-bit). The problem is still not fixed. Could there be a reason that I use the English version of the browser? When ever I type an Captcha in official website I have renter it again and again and because of that I am unable to sign in. Kindly guide me to resolve this. I clear all the cookies but I am unable to log an account on official website. How can I link an icon to my Linkedin profile on my email footer ? Dear Sir Or Madam, I want to create an email footer and insert on it a Linkedin icon to link with my Linkedin profile. In this way, the receivers of my emails can click on the Linkedin icon and visit automatically my Linkedin profile. Can you show me the path to follow to do that ? Do you have a tutorial which can explain me step by step how to go trough ? Waiting for your prompt feedback. Thanks a lot and Best Regards. Le 20/04/2019. Bonjour. J'utilise la version beta 67.01 qui est en 32 bits. Je vous prie de bien vouloir prendre note de quelques remarques quant à son fonctionnement. 1 - La version beta est en anglais, ce qui est gênant pour le correcteur d'orthographe, lors de la rédaction de mails. Quand aurons-nous la version en français, et en 64bits ? 2 - Il y a un autre inconvénient concernant la disposition à l'ouverture : en effet, lorsqu'on ouvre THUNDERBIRD, la colonne "Folder Pane" n'est pas présente. Pour la retrouver, il faut agir sur MENU/VIEW/LAYOUT/FOLDER PANE. Et encore, il faut faire 2 fois la manipulation, car à la première, la colonne "Folder Pane" n'apparaît pas. Ce sont des détails, que j'espère voir corrigés bientôt. À part ces petits soucis, je suis un utilisateur de THUNDERBIRD depuis plus de 15 ans, et j'en suis toujours satisfait. Bravo et merci à l'équipe du Développement. Courtoisement, Christian Duturbon. This happens always but only the first time I open Firefox after a startup of my laptop. 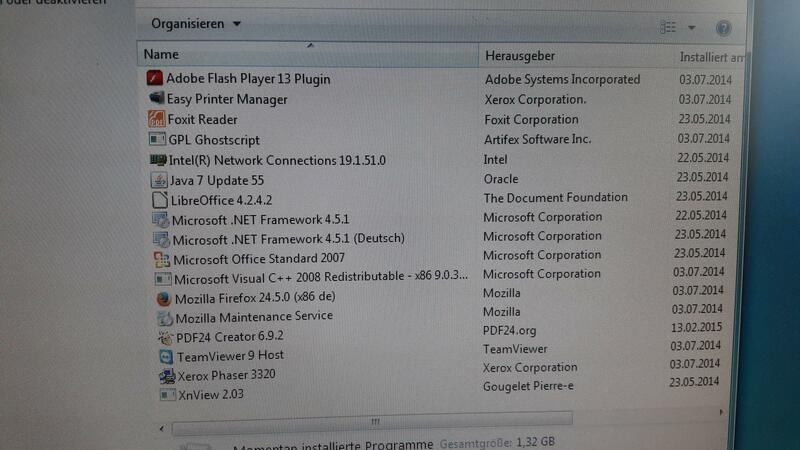 I am part of a months-long program in a company whose IT department does not update any of their software on any of their computers. To specify, the computer systems installed on their pcs across multiple locations feature software from 2014 and 2016. This neglect also affects all staff computers, as I am informed. I have repeatedly, as a third party, since nobody seems to care even though there have been a continuous number of complaints whilst using the systems in question, tried to convince the local IT department to update their software, be it internet browser or communication applications, etc. to no avail. "Our systems use Deep Freeze, ..." To be honest, what use is it to reset all your computers back to the Stone Age after each use? I would like to ask of you, if possible, to provide a short neutral statement regarding security and/or user-friendly program access which I could include in my upcoming email to the IT staff in question. I am only trying to help improve a situation which should not exist in the first place.